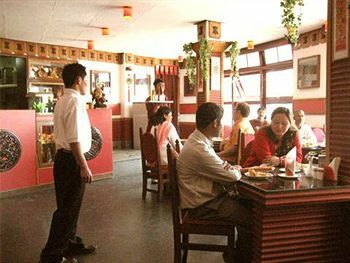 One of a kind in GANGTOK– a private residence with the comforts of a hotel added in for free. DENZONG INN’s apartment suite blends pampering with ease. This suite has 2 en-suites and one bedroom, a kitchen, a living room and a dining room – all in all a true home away from home. Breakfast Services, Room Service, Airport Transportation, Travel Counter, Backup Generator, Laundry Facilities, Security Guard, Parking, Doctor on Call, Currency Exchange. Wakeup Calls, Attached Bathroom, Cable/Satellite TV, Iron/Ironing Board, Toothbrush/Razor on Request, House Keeping, DVD Player, H/C Water, Air Conditioning Room. User reviews for "Denzong Inn Hotel Gangtok"